When the Auckland Blues face off against the Queensland Reds at Apia Park on Friday 2 June, they will have the whole of Samoa behind them — including local corporate sponsor, Pacific Ezy. 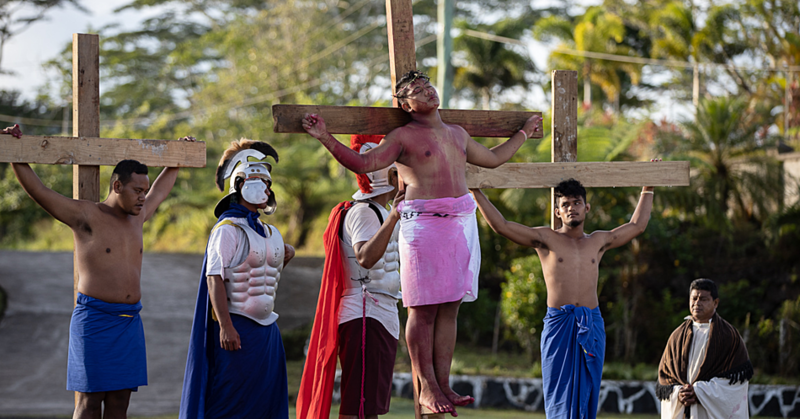 For the Country Manager of Pacific Ezy Samoa, Magele Daniel Ah Kau, supporting the first Investec Super Rugby Championship game to be held in Samoa is just another way to give back to the community that continues to support them. Pacific Ezy have been providing money transfer services in Samoa since 2005 and understands the importance of their business, not just to their customers receiving transfers, but to the wider community. “Samoa loves rugby and we love Samoa, so we are proud to be bringing the Auckland Blues to Samoa for this historic ‘home’ game,” said Magele. 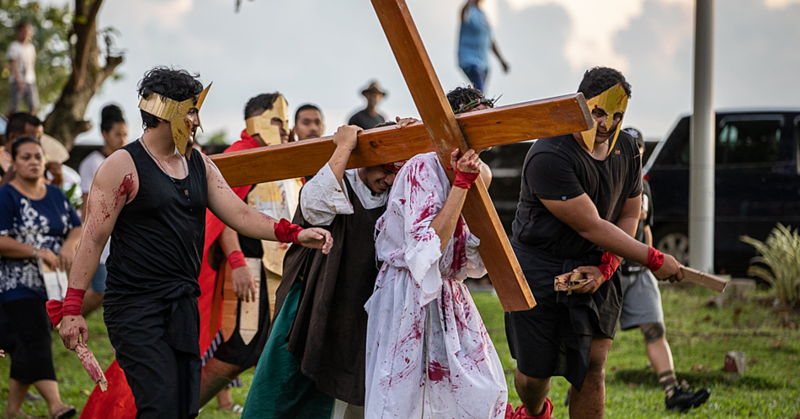 “We value the relationship between Samoan people here in Samoa and Samoans living in New Zealand and further abroad — relationships that span families, communities, sports and culture; the strength of which will be evident on the rugby field on 2 June. 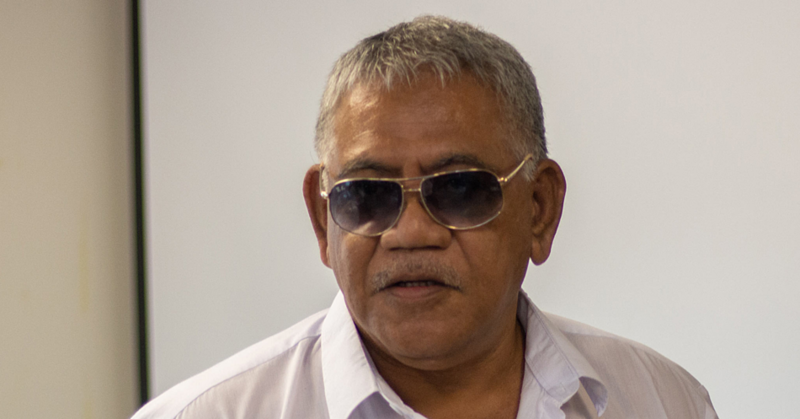 “At Pacific Ezy, we also see the strength of these connections every day in the remittances made to Samoan families living in the islands, from their overseas relations”. The Auckland Blues sponsorship is an extension of the charitable commitments Pacific Ezy already makes to other home-grown organisations, such as the Samoa Victims Support Group, the Mapuifagalele Old People’s Home, and other Educational Programmes in Samoa. They have also recently partnered with Moana Lisa Hotel, and launched Moana Car Rentals, bolstering their contribution to the local tourism industry at a grassroots level. On Wednesday, Auckland Blues legends — and sons of Samoa — Jerome Kaino and Steven Luatua visited the Pacific Ezy Savalalo office to promote the upcoming Super Rugby game and catch up with staff, customers and media. Both Jerome and Steven are very proud of their Samoan roots. Jerome hails from Lotofaga and Fausaga in American Samoa, and Steven’s connections are to Saleimoa and Malie. “I spent most of my time as a kid in Saleimoa, but I’m still very much attached to my roots in Malie,” said Steven Luatua. “I found my love for rugby watching my Dad play. In Auckland they play a Village competition, so he played for the Saleimoa team and that’s where I fell in love with the sport. I also played for the Saleimoa team when I was younger”. Jerome Kaino expressed his gratitude to the Pacific Ezy team for their support in bringing the first Super 15 rugby game to Samoa. 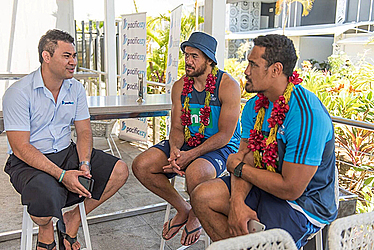 “I would love for the whole Blues team to be able to come over next time, and for them to be able to meet the companies and people, such as Pacific Ezy, who have made this first Super 15 game in Samoa possible,” said Jerome Kaino. When asked, what does it mean for this game played in Samoa mean to you, Jerome responded “Being Samoan and being able to play in front of your own people, it’s quite emotional. Jerome & Steven, also made time to visit to Marist St Joseph’s rugby club on Tuesday evening, where they were treated to a Welcoming Ava Ceremony by the Marist Executive Board. Followed by a meet & greet with local Marist players, which was facilitated by the Pacific Ezy team. Players and children of the Marist Rugby club, were given words of advice from Jerome & Steven, followed by photos with the players and autographs of Blues posters and memorabilia. “I think it’s important to assist grassroots level rugby because that’s where we all started from. it’s a great avenue for Samoan kids to lead a healthy lifestyle where they will learn many life lessons and skills”, said Steven.